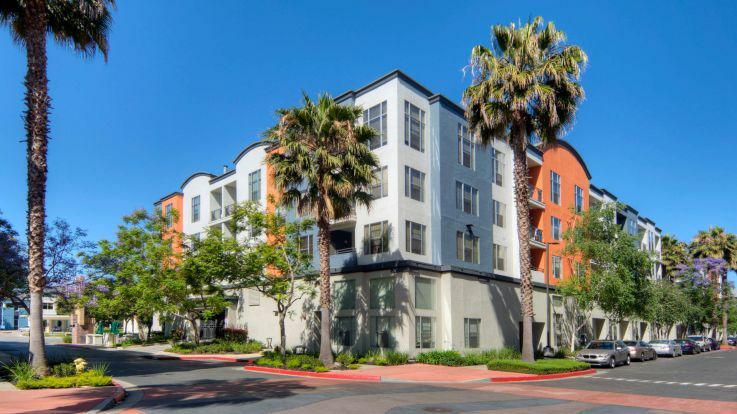 Equity’s South Bay apartments offer carefree living with many amenities. 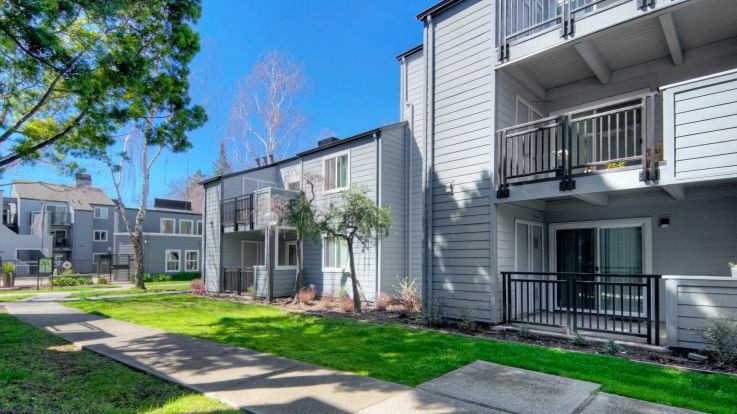 Whether you choose a 1-bedroom in Campbell or a 3-bedroom in Fremont you will enjoy features like high vaulted ceilings, fireplaces, private balconies, walk-in and linen closets, hardwood floors and/or wall-to-wall carpeting. 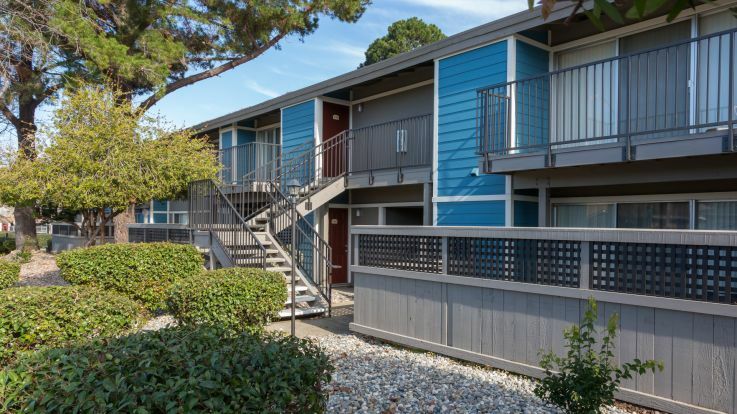 The fully-equipped kitchens have frost-free refrigerators, microwave ovens and dishwasher. 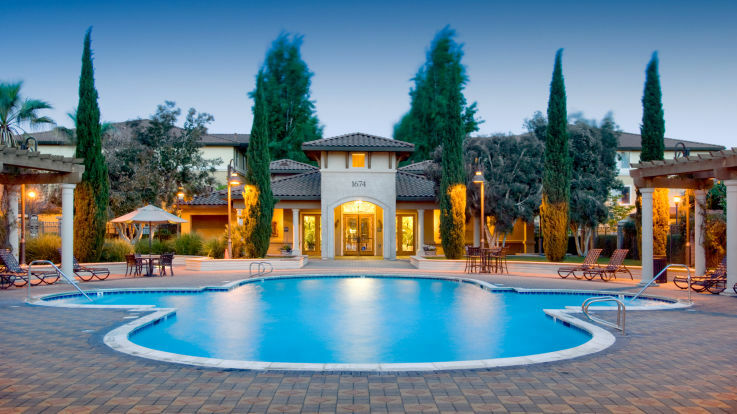 Properties are well-maintained and offer heated swimming pools, reserved parking and clubhouses with fitness centers and friendly on-site management. 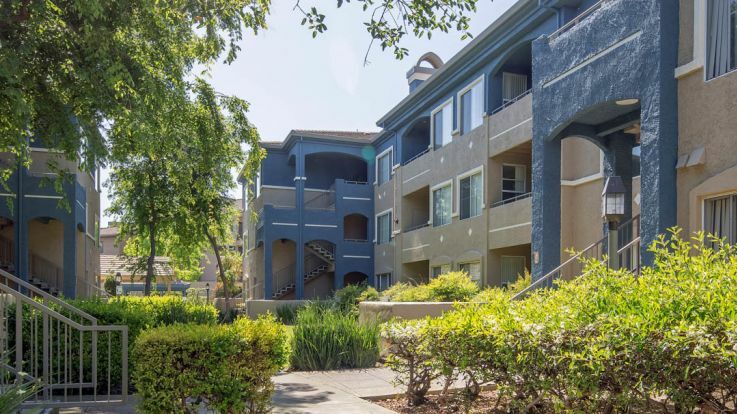 Our South Bay apartments put you in the southern end of the San Francisco metropolitan area, which includes such Silicon Valley communities as Milpitas, Palo Alto and Sunnyvale. 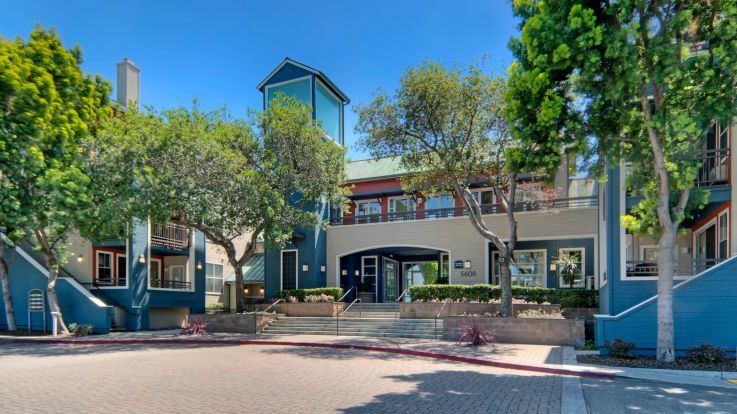 Equity’s apartments are a terrific choice for employees of Apple, Google, Hewlett Packard and other high tech companies headquartered nearby. 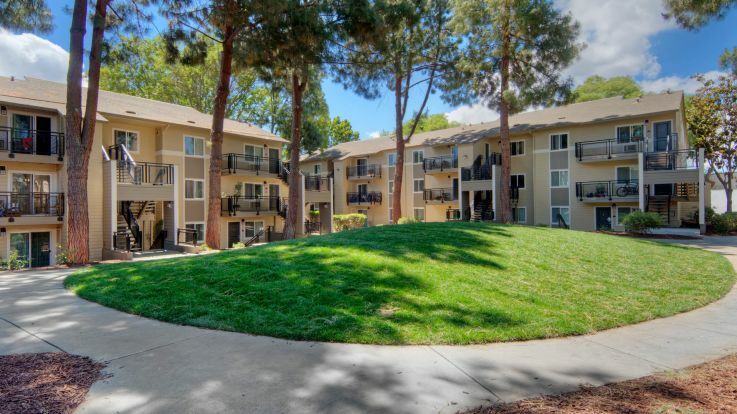 The area is serviced by the Santa Clara Valley Transportation Authority, which operates both buses and light rail routes. Major freeways like I-280, I-680, I-880 and Hwy. 101 take motorists to San Francisco, Berkeley and East Bay North. 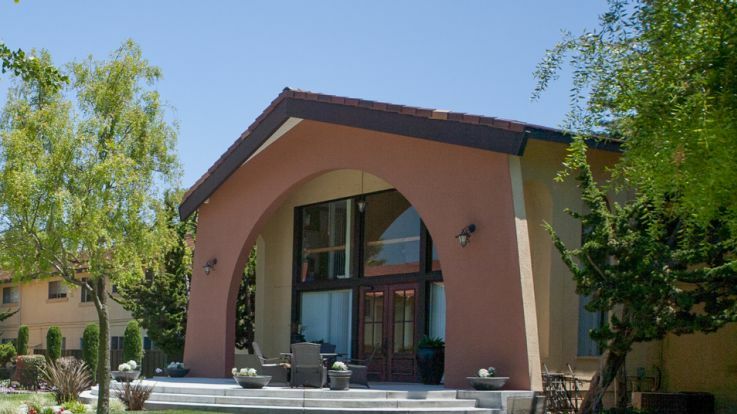 Three major airports, including San Francisco International and San Jose International, provide ample airline access. 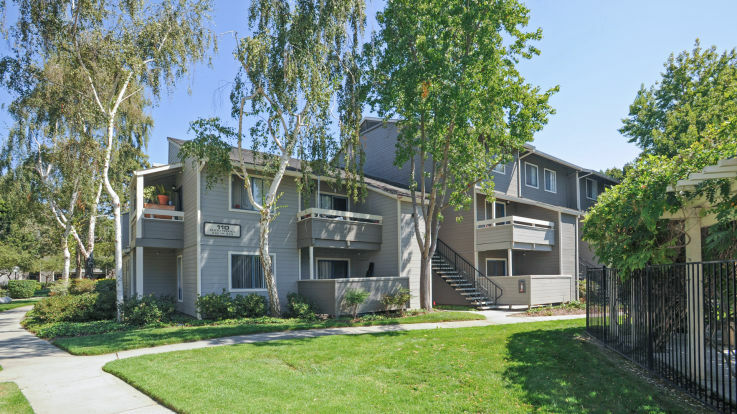 Our South Bay apartments are all close to terrific restaurants, nightlife and shopping. 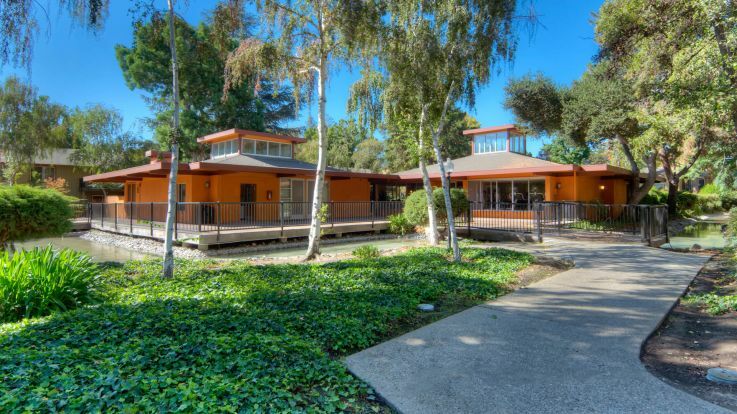 There are wonderful public parks and recreational facilities throughout the area. Families will appreciate the great schools and medical facilities. Students have access to institutions of higher learning like San Jose State, Stanford and Santa Clara University. And everyone loves the temperate weather and upscale lifestyle. 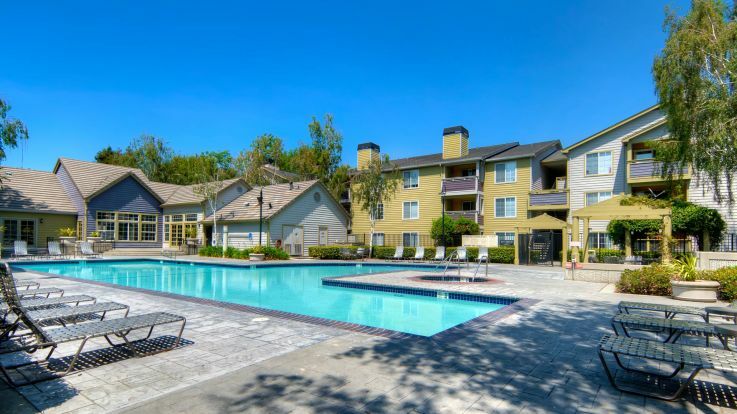 Start enjoying the good life in one of our beautiful South Bay apartments. 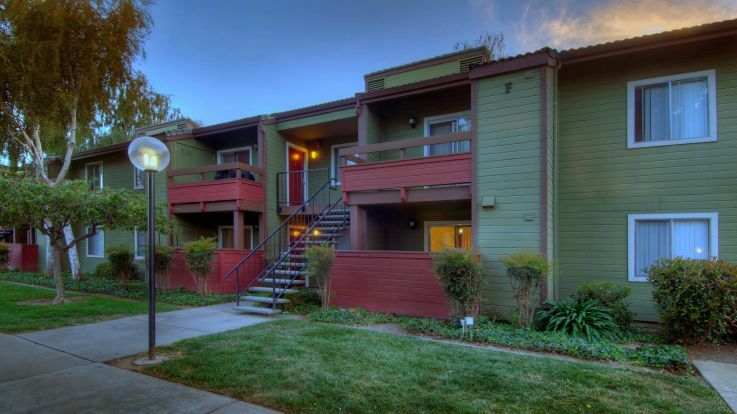 Or if they do not meet your needs, consider one of Equity’s other luxury properties in the Bay area.